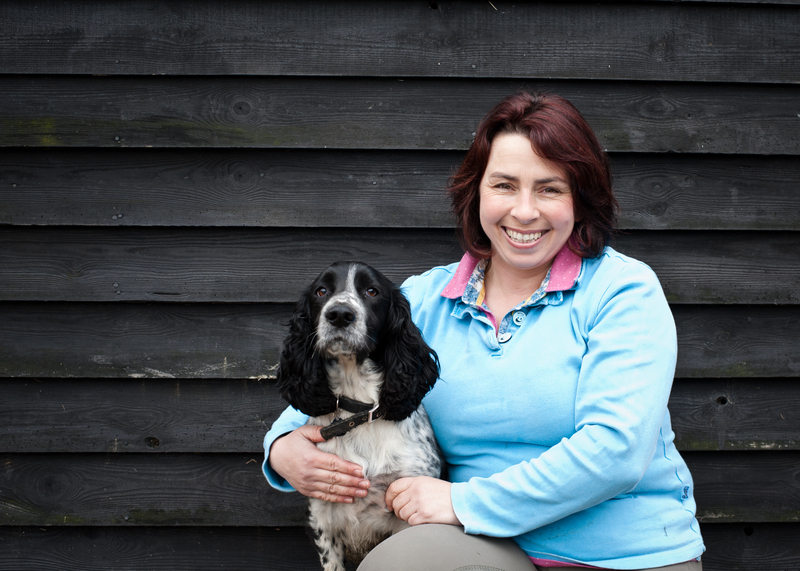 I’m an animal healer and I live in Rudgwick, West Sussex with two children and many pets! I am a graduate of the Asentia College of Animal Healing and hold the BTEC Professional Diploma in Animal Healing. My training encompasses the science behind healing along with in-depth anatomy and physiology of animals, their evolution, behaviour and husbandry. I have always had an innate ability to make animals and people feel better and now have the knowledge to formalise this into a professional skill, which I find very exciting. I have extensive experience of the health and behaviour of animals, both as pets and athletes. I am also an accredited horse and rider biomechanics coach with Mary Wanless and teach her Ride with your Mind principles, and a registered BHS instructor. This combines very well with my healing skills to provide an allround service to horse owners. However, I’m equally happy with dogs, cats, birds, snakes or hamsters, and believe they all deserve the same consideration. I am passionate about animal welfare and believe that when an animal has a problem, as custodians, we owe it to that animal to appraise its entire lifestyle and husbandry, and endeavour to uncover the cause of the problem. For me, animal healing is very powerful as a complementary therapy, because it works with the animal’s own innate ability to heal itself and is readily accepted by all animals without any force or stress. I feel privileged to be able to help animals in this way.